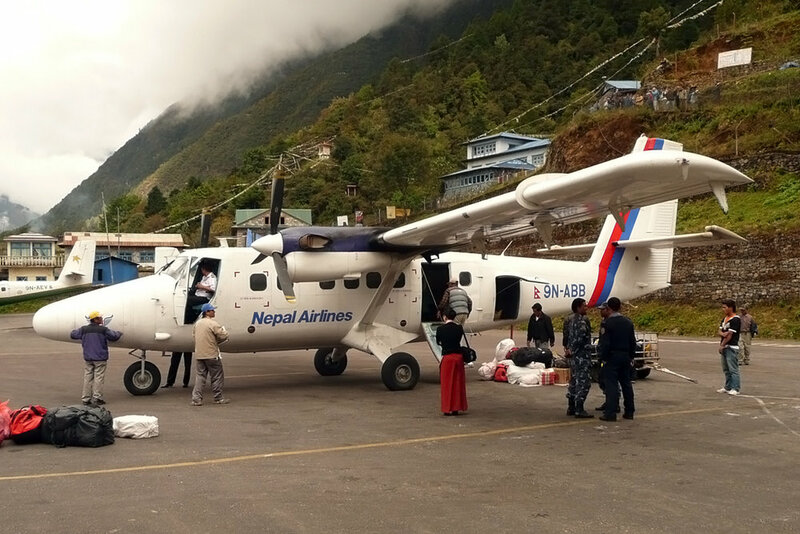 16-Feb-2014 Collided with high ground, at the 7,000ft level in the Argakhanchi district, after departure from Pokhara, Nepal. 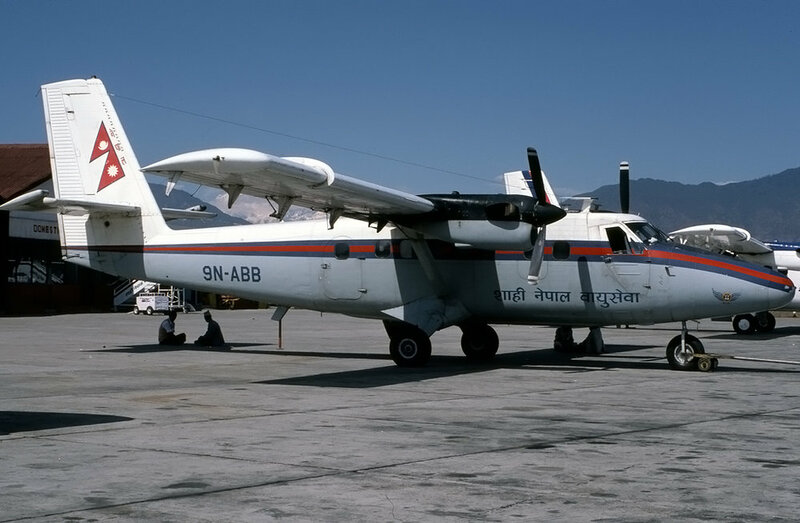 The aircraft was operating a flight from Kathmandu to Jumla, with an en route stop at Pokhara. There were 18 fatalities.